Mark your calendar and book your babysitter for this adults-only casino, bingo, and silent auction Spring Parent-Teacher Social night! 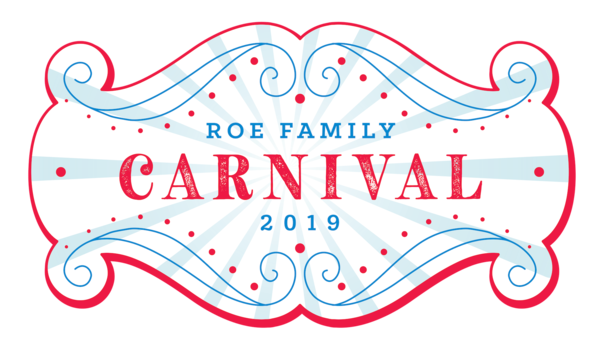 All ROE parents, teachers and staff welcome! Get your ticket today.